'From Horror to Healing': List..
'Doors of Hope': Listen to Dec..
To ring out the old year and ring in the new, the “MTSU On the Record” radio program presented two graduates who are giving back to their community. 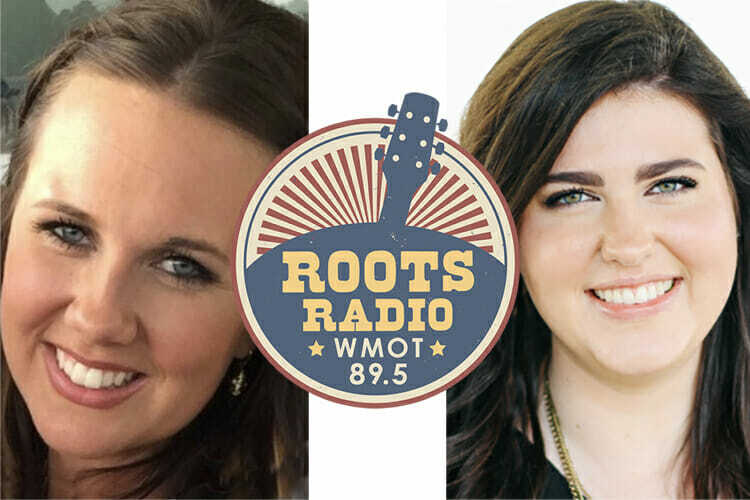 Host Gina Logue’s interview with Stephanie Keys Thomas, program director for two components of the Murfreesboro nonprofit organization Doors of Hope, first aired Dec. 26 on WMOT-FM Roots Radio 89.5 and www.wmot.org. You can listen to their conversation below. Thomas graduated in fall 2016 with a master’s degree in business education with an emphasis on training and development. She works with women who have been imprisoned for felonies and are attempting to readjust to life outside correctional facilities. Meanwhile, Logue’s interview with Courtney Greene, a fall 2017 graduate and sexual abuse survivor, first aired Jan. 2 on WMOT-FM and www.wmot.org. You can listen to their conversation below. Greene, a psychology major who aspires to become a counselor, shared her story with others Oct. 3, 2017, at a child abuse awareness panel sponsored by the 15th Judicial District Child Advocacy Center and Cumberland University in Lebanon, Tennessee. Greene said she was sexually abused for about two years beginning when she was 15 years old. Greene praises the work of Nancy Willis of the “Darkness to Light” program at the Child Advocacy Center in Lebanon. The program teaches parents and other adults who supervise children how to detect signs that a child might be a target of abuse.